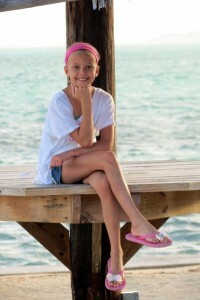 Listen to Emily’s story during the “Have a Heart, Do Your Part” Radiothon. Seeing the vibrant young lady Emily Kungli is today – the one her mother describes as “spunky, sassy and kind” – you’d never know she was fighting for her life just 3 years ago. It started with an insect bite, and resulted in then-10-year-old Emily being placed in a medically induced coma in the Pediatric Intensive Care Unit (PICU) at Akron Children’s Hospital. A spinal tap confirmed the diagnosis of encephalitis, a rare brain inflammation. Emily was admitted to Akron Children’s for her first trip to the PICU and initially responded well to treatment. She went home after a week. But the headaches returned. On the family’s way back to the hospital, Emily had the first of many seizures. After being re-admitted to the PICU, she was placed in the medically induced coma for several weeks. Doctors told Gretchen that when her little girl did wake up, she’d never be the same, that she’d have the mental capacity of a 2-year-old. Miraculously, Emily woke up, said she had to use the bathroom … and was fine. So when Gretchen learned there was no fundraiser earmarked specifically for the PICU, she and Emily took action and created a race, Emily’s Sparkle Sprint, to raise funds for the unit. This year, Gretchen will transition the fundraiser to Sparkle n’ Sip – a wine tasting event. 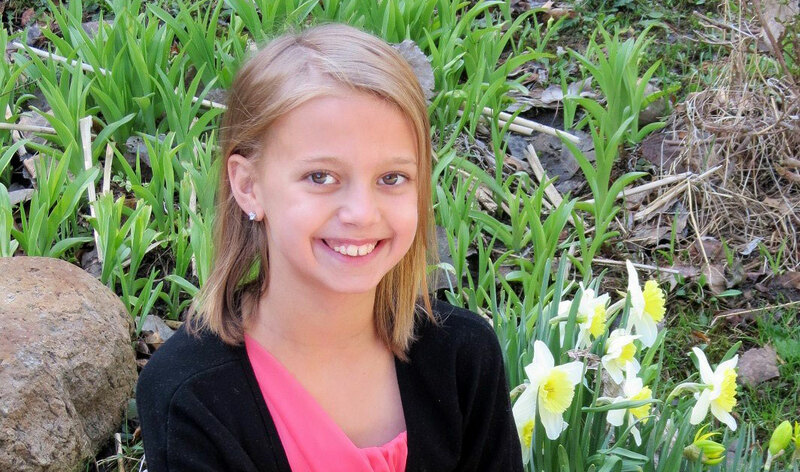 Hear more about Emily’s story – and those of other patients – by tuning in to the 17th annual “Have a Heart, Do Your Part Radiothon,” broadcast live from Akron Children’s Hospital Atrium by 98.1 KDD Feb. 11-13. Click here to support the 2016 Radiothon.